Gov. 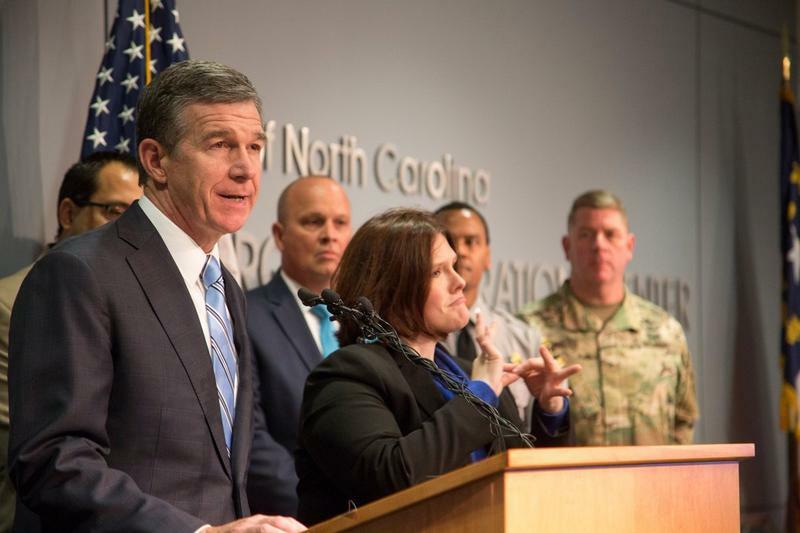 Roy Cooper is expected to give a media briefing on Tropical Storm Michael Friday at 10:30 am from the Joint Force Headquarters in Raleigh. You can watch the news conference here Friday at 10:30 am. 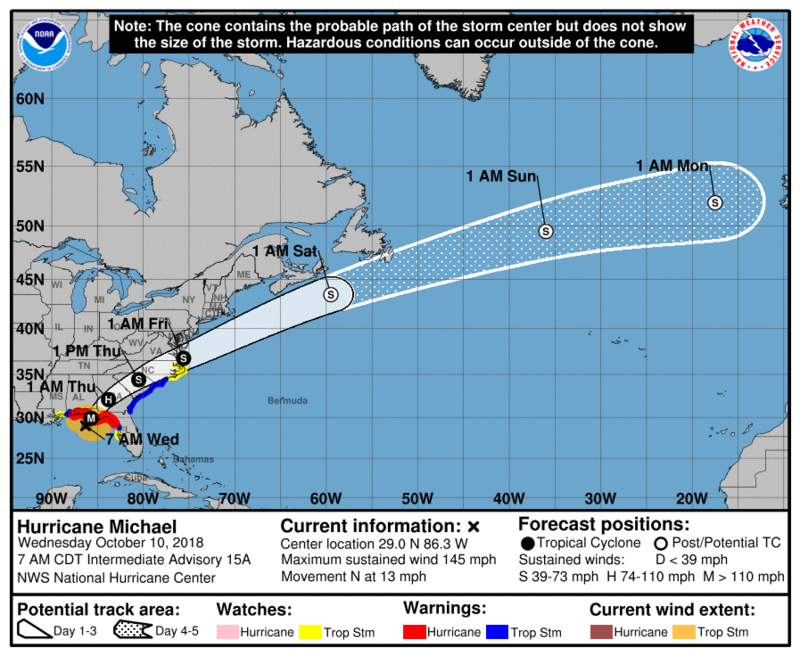 Eastern North Carolina is no longer under a flash flood watch, but a tropical storm warning for the region remains in effect until Michael moves off the Virginia coast early Friday morning. 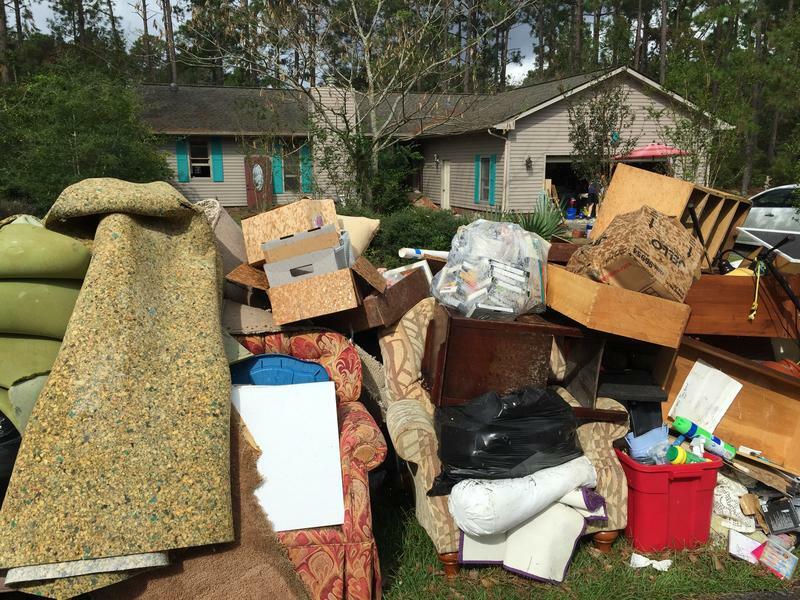 As residents in Fairfield Harbour clean up debris and make repairs to their homes, FEMA Disaster Survivor Assistance Teams are going door to door helping people register for disaster assistance and providing information on the types of resources they may be eligible for. Gov. 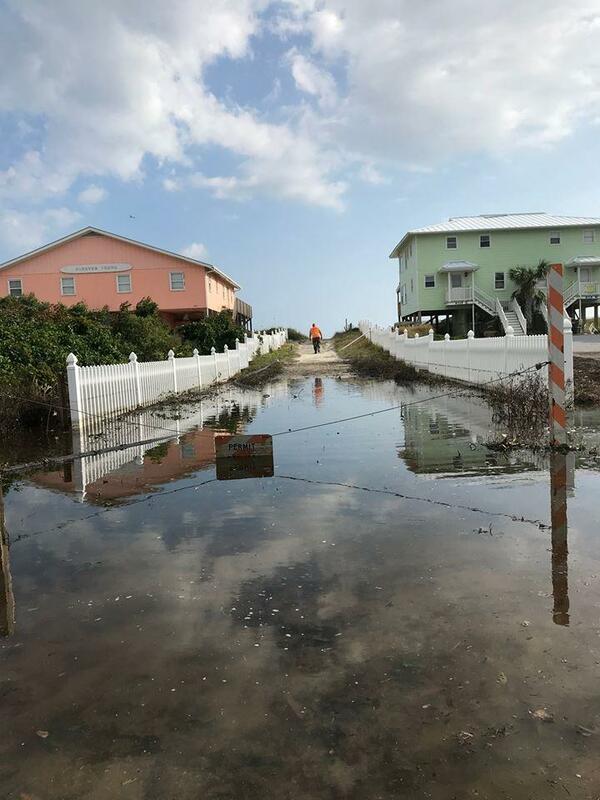 Cooper is warning residents, particularly those who live in coastal communities or near rivers and streams in Eastern North Carolina, to stay "watchful and alert" as Hurricane Michael continues on its track toward the region. Did you listen to PRE during Hurricane Florence? 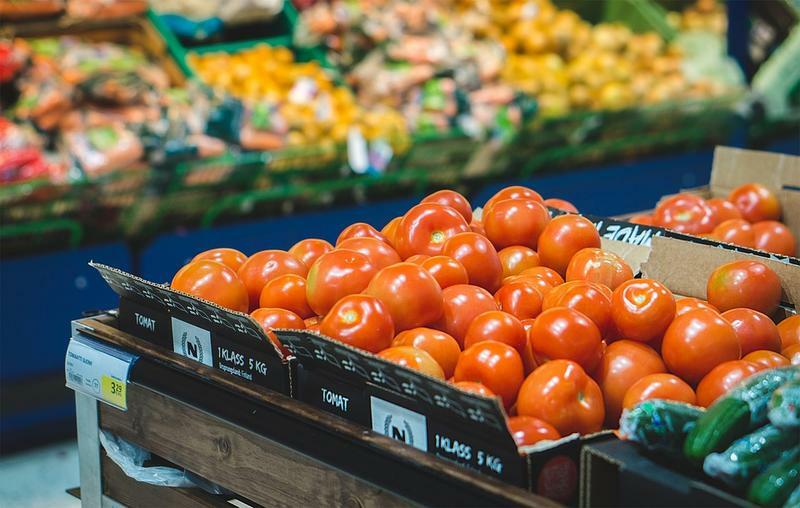 We need to hear from you. 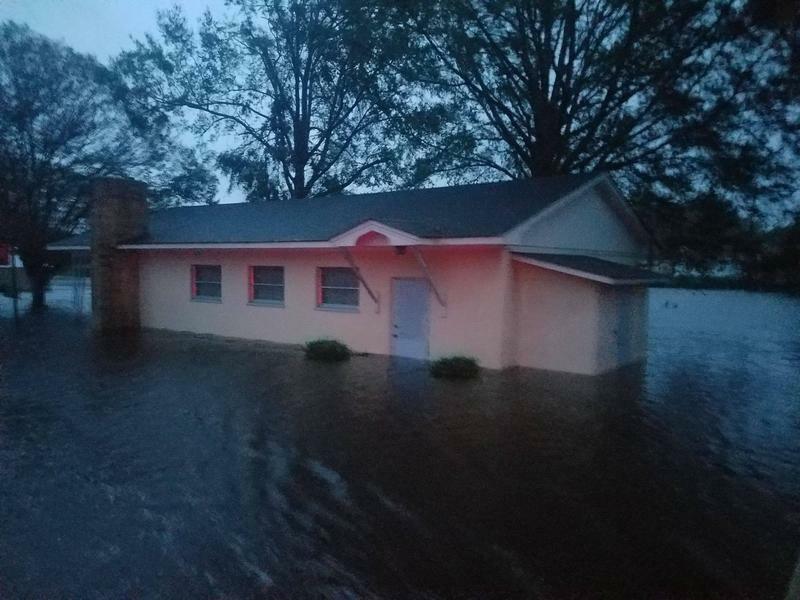 Public Radio East is eligible for relief funding from the Corporation for Public Broadcasting in the aftermath of Hurricane Florence. 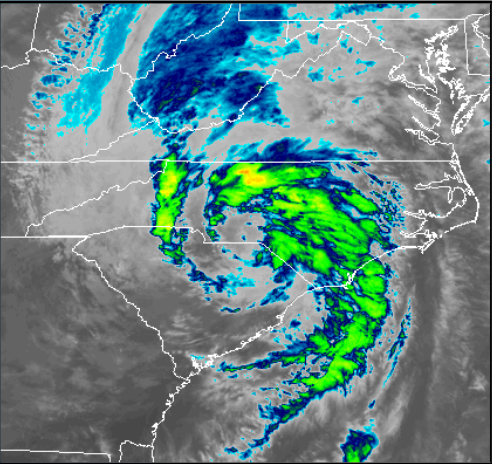 88.1 in Greenville has been off-air since Hurricane Florence made landfall in North Carolina on September 14. Local efforts to repair the 88.1 transmitter were unsuccessful and it was sent off to its manufacturer for repair and upgrades. We hope to restore the service by this weekend. 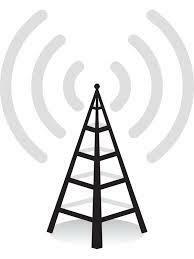 You can still hear News & Ideas programming in Greenville on 89.3 WTEB and on-line at publicradioeast.org. Classes have resumed for all Pamlico County students, but not every school in the district is open. Aired on Monday, Sept. 24, 2018. 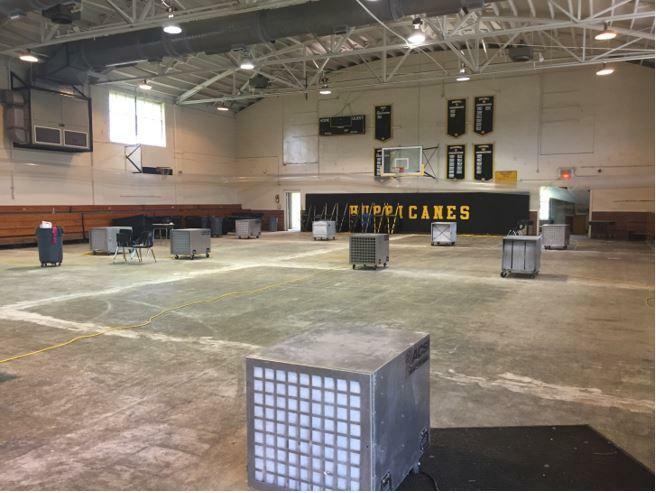 School district leaders in Jones County are working to decide where to place about 400 students at Jones Middle School and Trenton Elementary School after both buildings were damaged in historic flooding from Hurricane Florence. Due to the effects of Hurricane Florence, Public Radio East has postponed our fall fund drive which was scheduled to run from September 20th through the 28th. 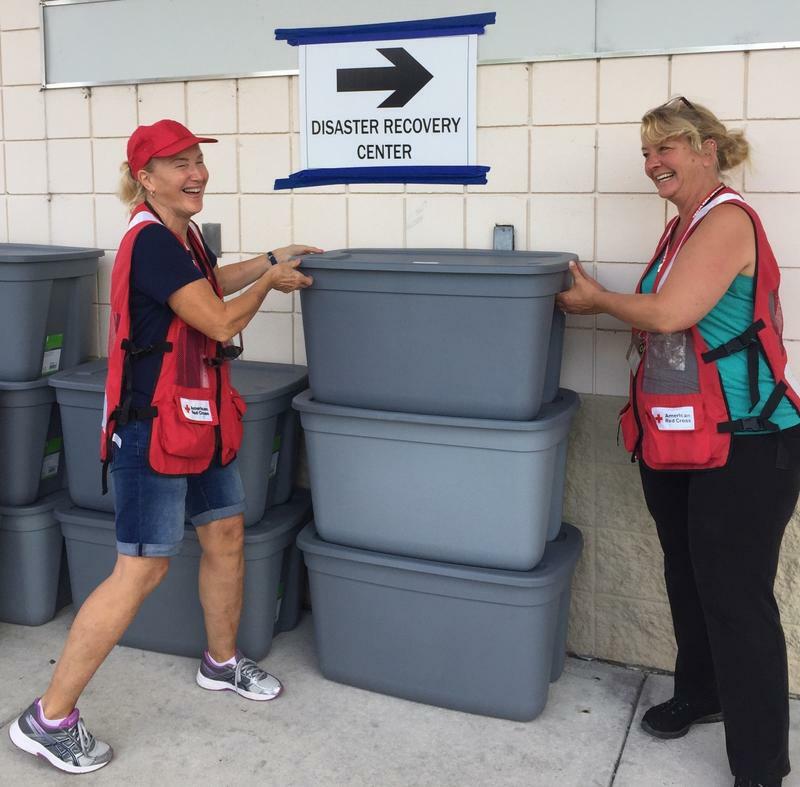 We have put considerable resources toward continuing to broadcast through the storm and its aftermath. The PRE studios and the WTEB transmitter in New Bern are connected to a generator which provided electricity for us to transmit and report even when most of the region was without power. A small dedicated team kept things running under difficult circumstances. 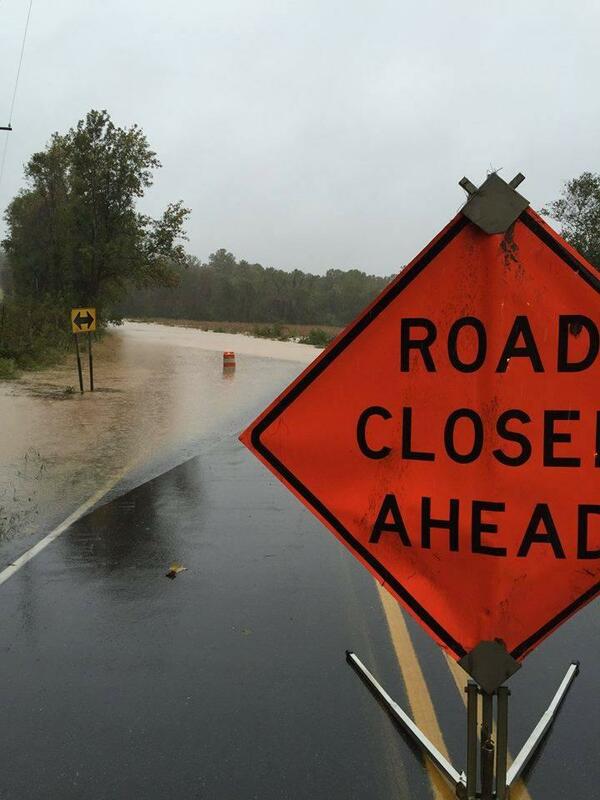 Here are some of the major road closures affecting tavel in Eastern North Carolina. For real-time traffic information of interstates, highways and roads, go to NCDOT's Travel Information Management System. 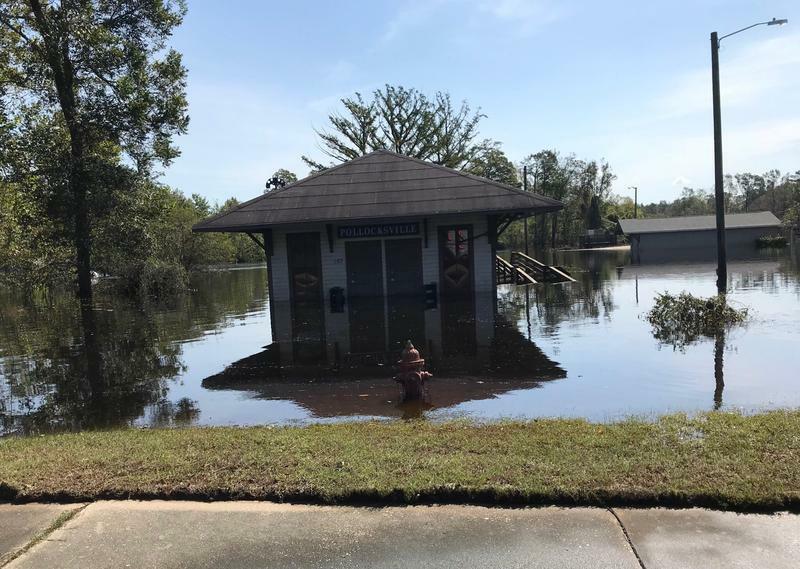 The city of Jacksonville's water rescue team is pulling trapped residents from their flooded homes or businesses. 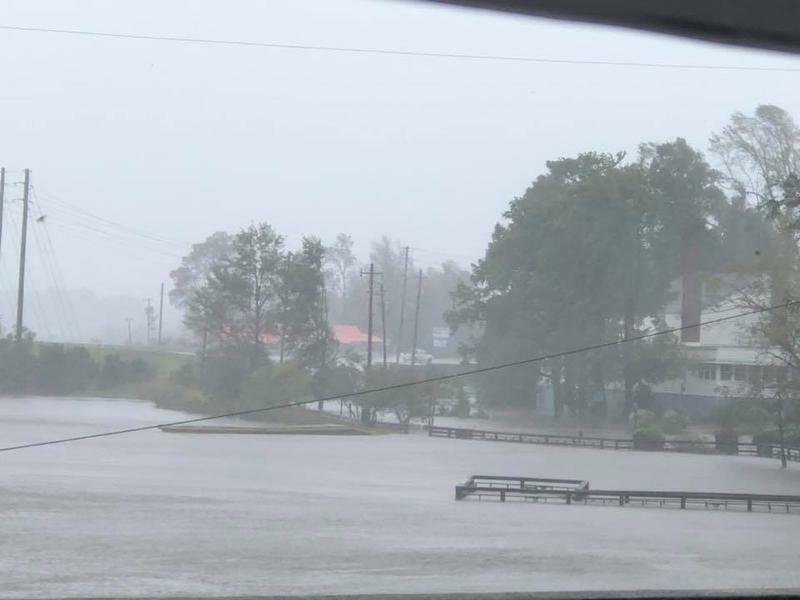 Lenoir County officials are expecting the worst effects from Hurricane Florence to happen on Monday when the Neuse River is forecasted to crest at 21.4 feet. 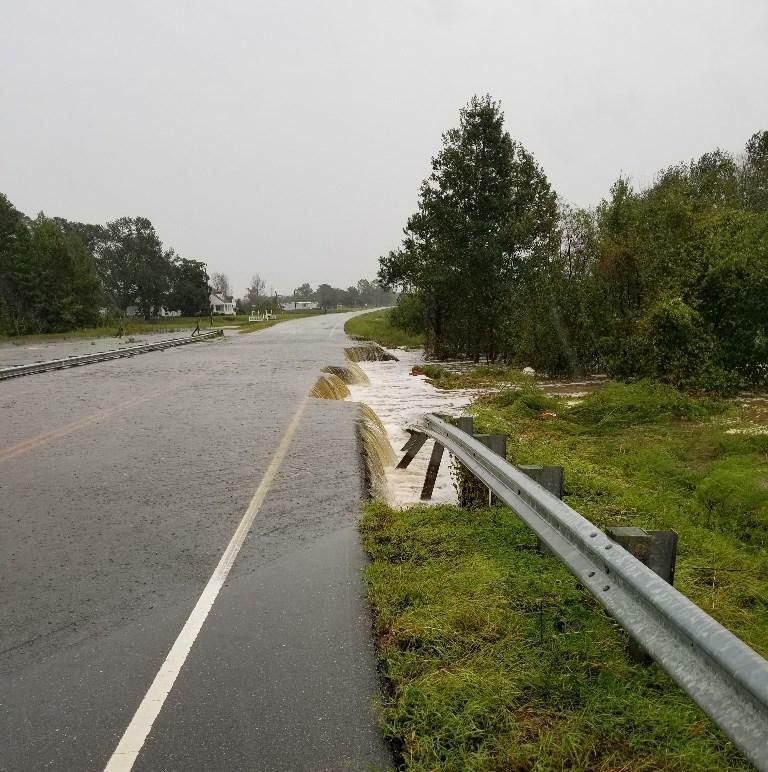 Onslow County has sent out rescue teams to help residents trapped in their homes or stuck on roadways.